The Scanlon Group represents the families of people who died because of the negligence of others. Depending upon the facts of a case, surviving family members may seek recovery on behalf of the person who died, as well as recovery for the pain, grief and loss suffered by the deceased person’s family. These cases include deaths caused by trucking or automobile crashes, medical malpractice, nursing home neglect, defective products, or other negligent and wrongful acts. 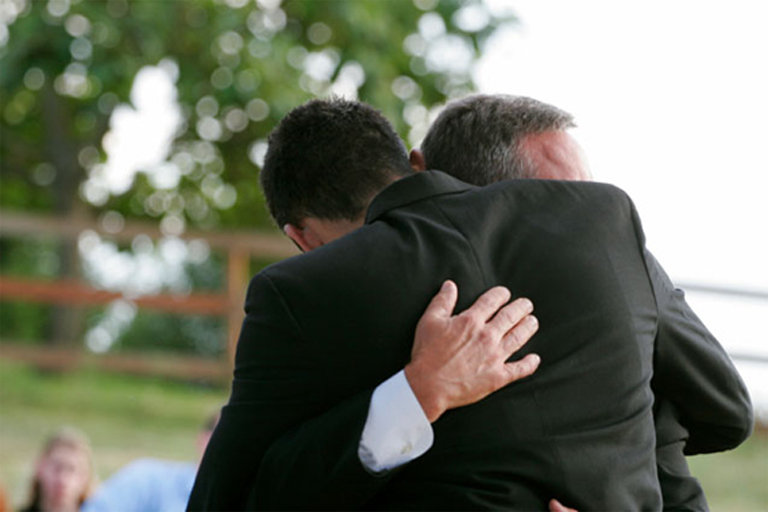 To find out if you can recover for losses related to your loved one’s death, contact our wrongful death lawyers today. Our attorneys care about your loss. We are here to answer your questions and address the concerns that you may have. We understand that situations involving wrongful death can be confusing and overwhelming, and we are here to use our expertise to discuss your options and help resolve your wrongful death case if someone is at fault for the loss of your family member.